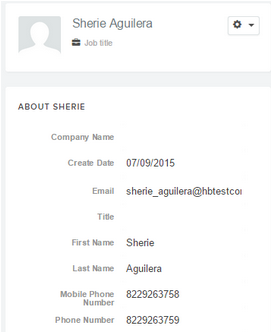 TeamSupport has a native integration with HubSpot CRM so can share information between the two systems. 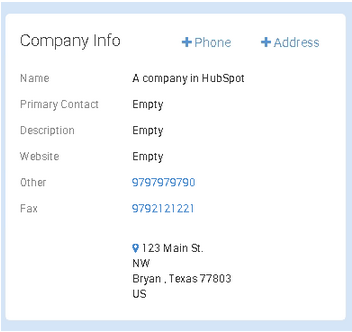 Company and contact information can be pulled from your HubSpot account into your TeamSupport account, and ticket information can be sent back to HubSpot as Account Notes. This integration allows your company to use best of breed solutions for sales, marketing and contact management as well as customer service and support! Push-Out Tickets As Account Notes: Check this box to send tickets as Account notes in HubSpot. 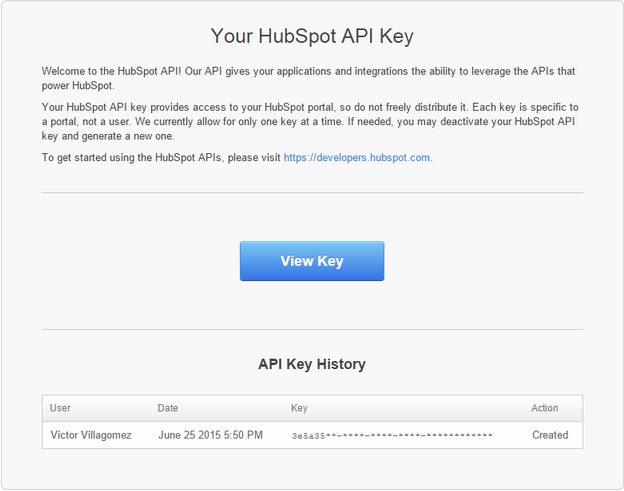 In order to get the integration working between TeamSupport and HubSpot we need the token created in HubSpot. Click here for the HubSpot help document that explains this process. 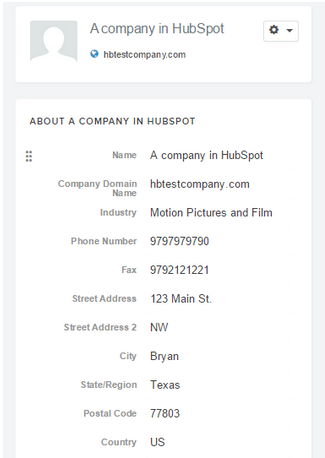 When a new ticket is created in TeamSupport and is associated to a Company that exists in HubSpot, a HubSpot Account Note will be created containing the Ticket title and a Ticket URL link. When a Company/Contact is pushed into TeamSupport from HubSpot, we create an “integration link” between the systems for that account. TeamSupport will only push Tickets out to Account Notes for accounts that have been linked in this way. For example, if there was a ticket created for a Company that was created manually from within TeamSupport with a similar name as a Company that was brought in from HubSpot, an Account Note will not be created because the account does not have the “integration link”. 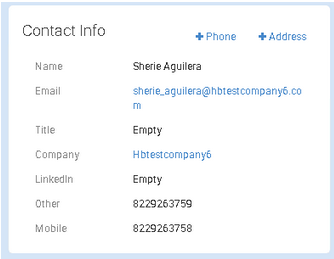 The sync will update in TeamSupport any Companies or Contacts that have been updated in HubSpot since the last sync. 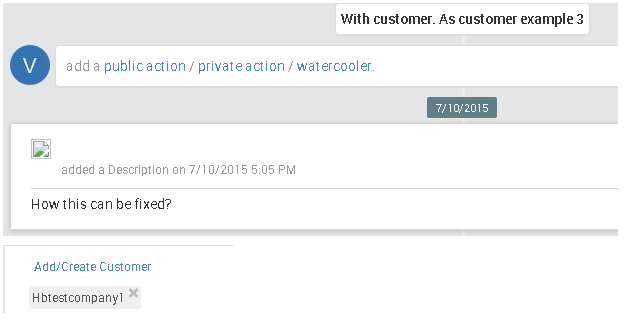 Updates made in TeamSupport do not flow back into HubSpot. HubSpot is treated as the master record and will overwrite any changes that may have been made in TeamSupport. Only newly created tickets that are associated to a Company in TeamSupport will be sent to HubSpot as a Note to that company. This means the integration will not go back in time and push out tickets that were created before the synchronization was initialized.